Since my childhood I dreamed of becoming a writer one day in order to explore the amazingly colorful and mysterious inner world. After reaching adulthood, I am still completely fascinated by all activities that require great inspiration, talent and passion. The more intellectually challenging the task is, the more I feel motivated. Actually, the blood of poet is inextinguishably flaming in my body and I consistently feel the urge to explore any unknown territory, both inside and outside our mind. Creative translation, especially of fiction perfectly satisfied my interest. During my career I have already translated from English into Chinese Simplified several novels and autobiographies, Yet I look forward to working on many more stimulating books in the future. A former FBI's legendary life about his engagement with hostage takers and criminals. Sole translator. 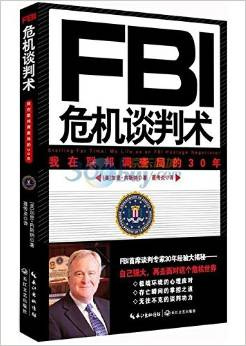 Available on China's online bookstores. Click here for more details. A documentary film director's memoir and his interaction with celebrities in different industries. Reviewer of its original translation. To be published.